Seventeen-year-old Cassandra Wild thought living in the chaos of her mother's home daycare and dealing with her developing feelings for Bryce, her new Martial Arts' instructor, was a struggle, until the night her world turned upside down. When an untested vaccine kills more than just a rampant flu virus, Cassie learns how to survive in a world where the dead walk and the living...run! 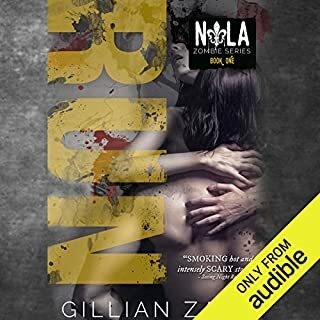 Zombies are on the loose in New Orleans and of all the end-of-the-world scenarios, Alexis Winter wasn't prepared for this one. But, an apocalypse is an apocalypse and she should have this covered. She has been "prepping" for the last three years. The problem is, she's stuck downtown and she has to get to her house on the outskirts of the city. Luck comes in the form of the ridiculously hot Blake Miller. The two team up in unexpected ways as they find they can't keep their hands off of each other even when the world is falling down around them. 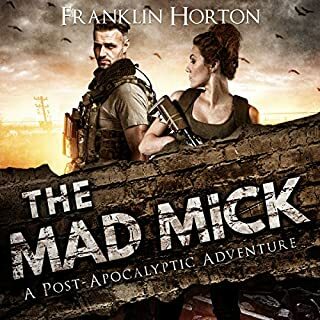 Reagan McClane is a prodigy med school student on the brink of a brilliant career, but the United States and the rest of the world are headed toward total economic and social collapse. And it doesn't take more than a few hours for mass crime, looting, and pillaging to spread across the country like a plague. A brutal attack at her university leads to a fight for her life before Reagan barely makes it home to the safety of her awaiting grandparents and sisters on their family farm in Tennessee. Jack Jupiter knows zombies. He's written about them for years. So when Jack's mother passes away in a freak car accident involving a half-eaten deer and a pack of cigarettes, he also knows something's up. Now, Jack and his fiancé, Darlene, are forced to go back to the dreadful town of Woodhaven, Ohio, for his mom's funeral. But what he doesn't know is it might be their funeral, too. 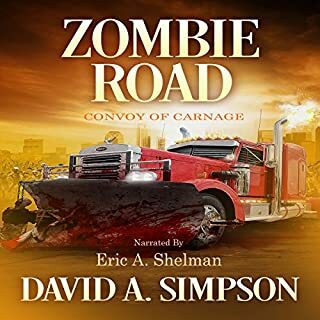 A few months before Jack and Darlene's arrival, a mysterious flu-like virus swept through the town, infecting nearly every citizen. 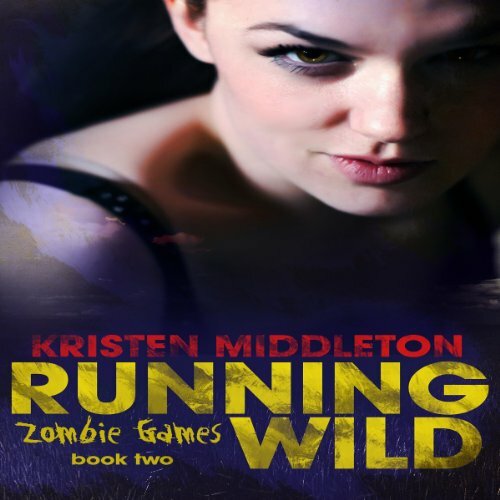 In Running Wild, the second installment of Zombie Games, Cassandra Wild is on the run, trying to escape the clutches of a deranged psychopath and locate her family before it's too late... What do flesh-eating zombies, an insane lunatic, and a group of misfits all have in common? They all have a place in the game... Warning: Some adult situations and language. Would you consider the audio edition of Running Wild to be better than the print version? I didn't read the print version but loved the audio. What was one of the most memorable moments of Running Wild? No. I laughed and felt every bit of the suspense. 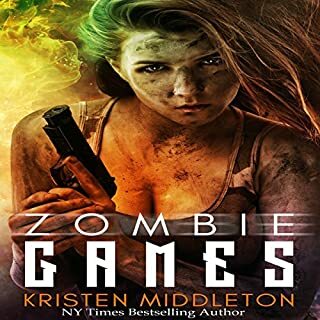 Running Wild is book 2 in the Zombie Games series by Kristen Middleton is every bit as good as the first. I listened to book 1 on a five hour one way road trip and book 2 on the way back. They kept my attention and gave me company during the otherwise lonely, boring drive.This book picks up at the same spot the last one left off. With a car full of people they trek across the U.S. in search of Cassie’s sister and mother. Her father being a car salesman gets them a big enough car off the lot and they pack up to flee. But nothing is that simple. 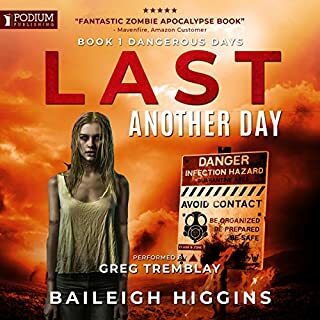 Besides the bombardment of zombies and need for heavy weaponry (her father loves guns) there are plenty of disruptions and plot twists to keep the reader/listener on the edge of their seat. Along with that Cassie and Bryce newly formed romance continues to have disruptions as they find a pretty girl that Cassie knows from school and add her to the growing clan. And a cute soldier saved by Cassie’s mom decides to join them and he’s got a thing for Cassie. Chalk full of action and suspense. Belle Avery is wonderful! And her voice is perfect for the series. 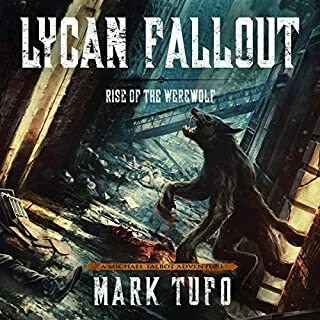 The voice in an audiobook is everything. As a listener I have a growing list of narrators I enjoy. She’s moving quickly to the top. The high and the mighty! Would you try another book from Kristen Middleton and/or Belle Avery? No, I don't understand how you can have a black belt and not fight back! Rule 1 if someone is trying to kill you, kill them first! If you could play editor, what scene or scenes would you have cut from Running Wild? No not really to a friend. I would tell them I had read it but its moments, just not enough of them. In the end of the main chacter forgetting her weapons or placing them outof reach at critical times. Really the mistakes they made no of them should have survived. What does Belle Avery bring to the story that you wouldn’t experience if you just read the book? She is a good narrator and easy to listen too, just this novel not the best material to work with. Do you think Running Wild needs a follow-up book? Why or why not? It would have to be a lot better than the first two.